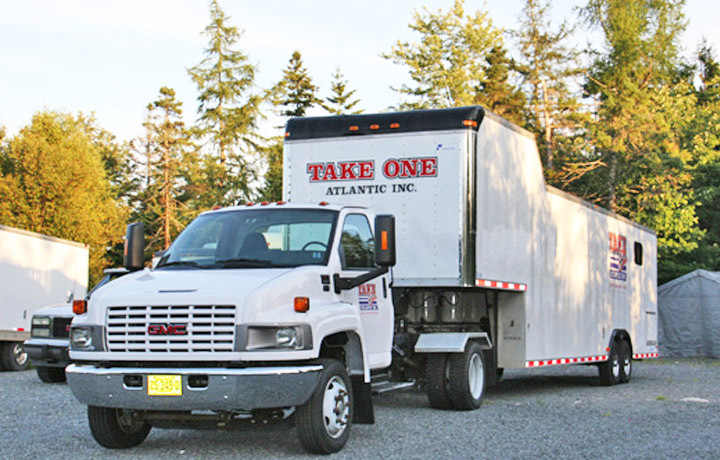 Take One Atlantic Incorporated is the largest professional motion picture support vehicle rental company in the Atlantic Provinces. 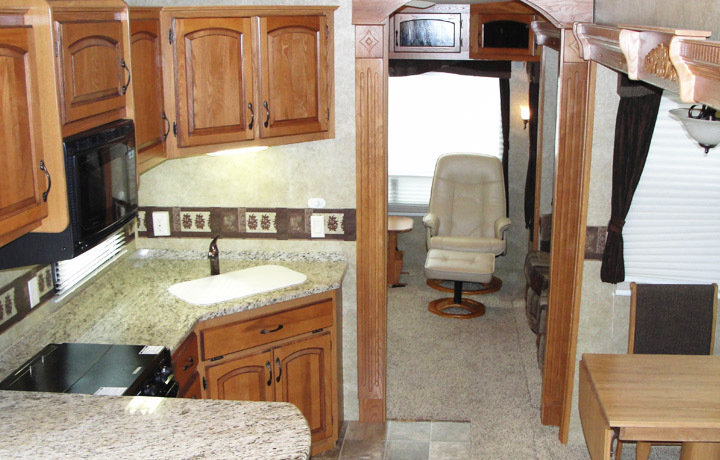 We offer the highest standard of vehicles in the film industry. 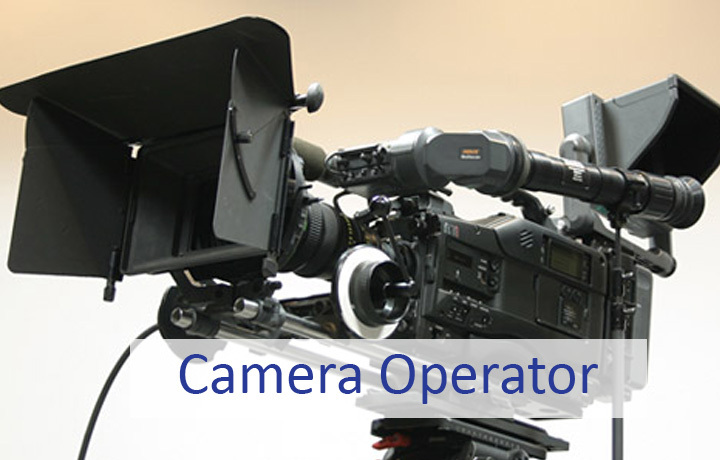 We welcome you to Atlantic Canada and we look forward to providing your film production the largest selection and highest quality of rental vehicles.